Map showing locations and timeline of the samples introduced in this study. 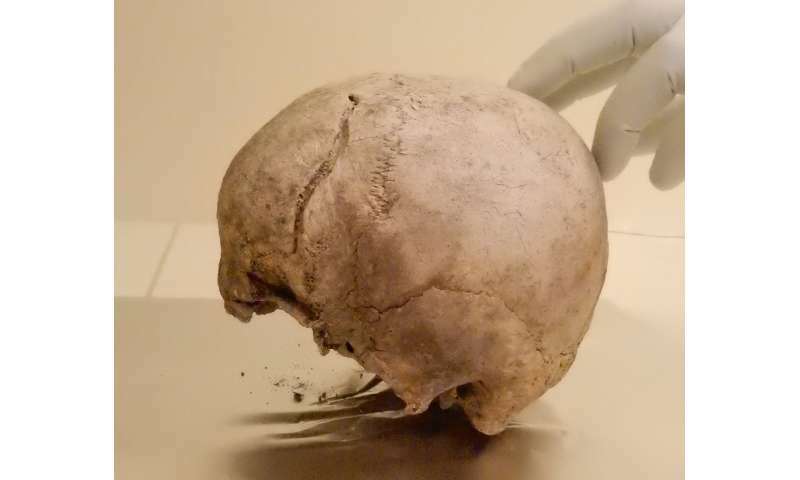 Credit: Mittnik et al. 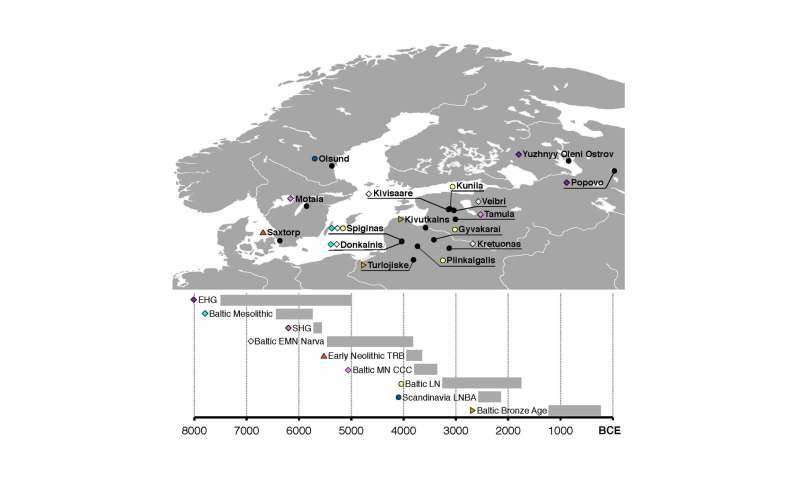 The Genetic Prehistory of the Baltic Sea Region. Nature Communications (2018). I am y dna I1. So where in europe did it originate?